Our last quiz was too easy, huh? 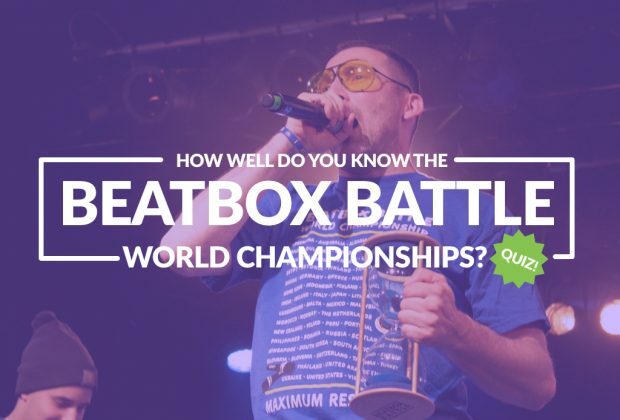 The 5th Beatbox Battle World Championships has been announced! 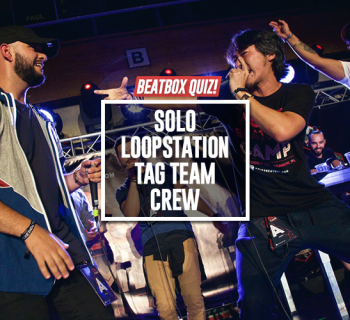 To celebrate, we made the hardest quiz to date. 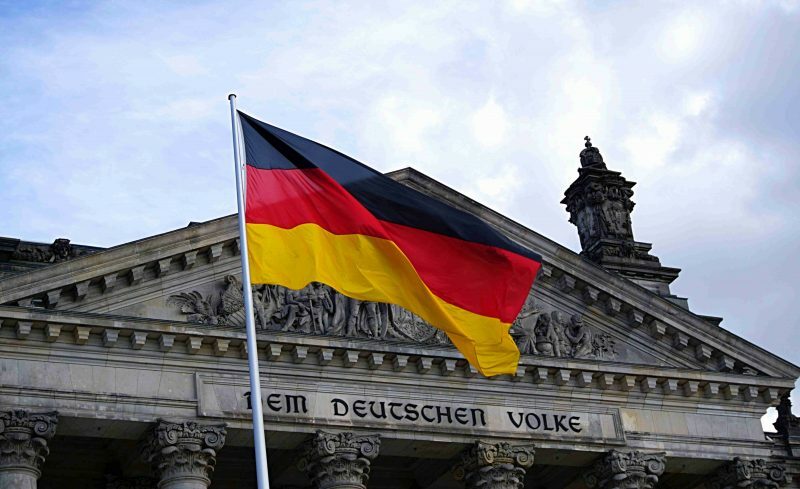 There are two ways to get a perfect score. Cheat or be Bee Low. And I don't think you are Bee Low. 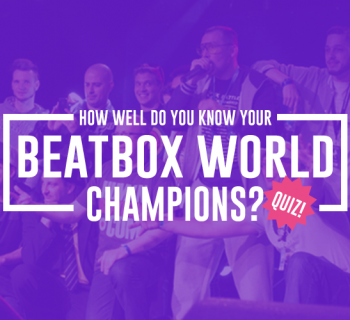 Which German city was the first Beatbox Battle World Championships held? The first World Championships was sponsored and even promoted by another big event. Which event was it? Panasonic sponsored the 2009 World Champs. 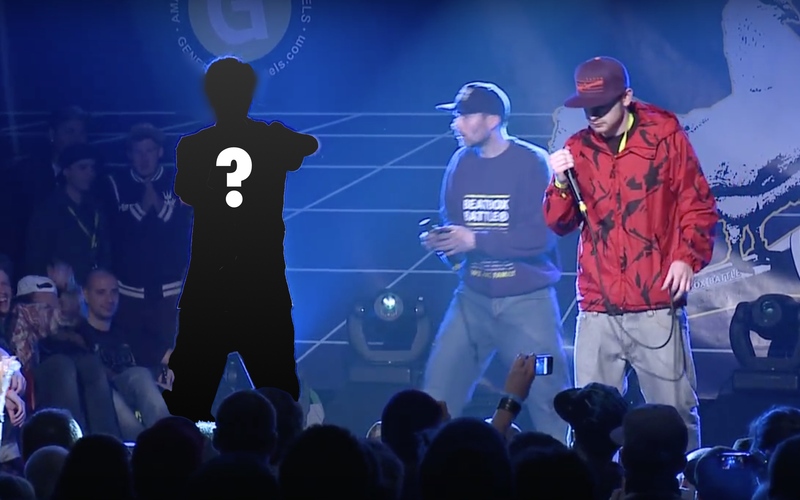 Which company sponsored the 2012 Champs? 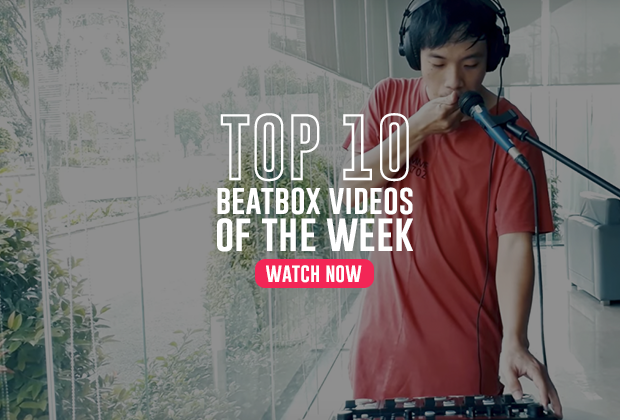 Which beatbox battle holds the record for most viewed on YouTube? 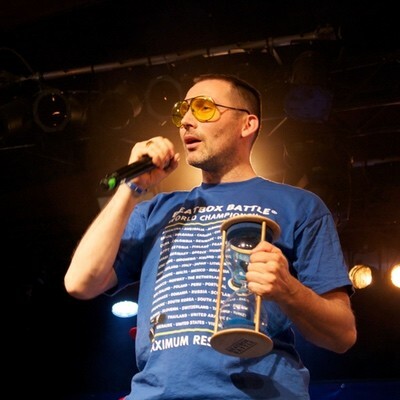 Bee Low got the idea of creating a beatbox battle after beatboxing for what event? 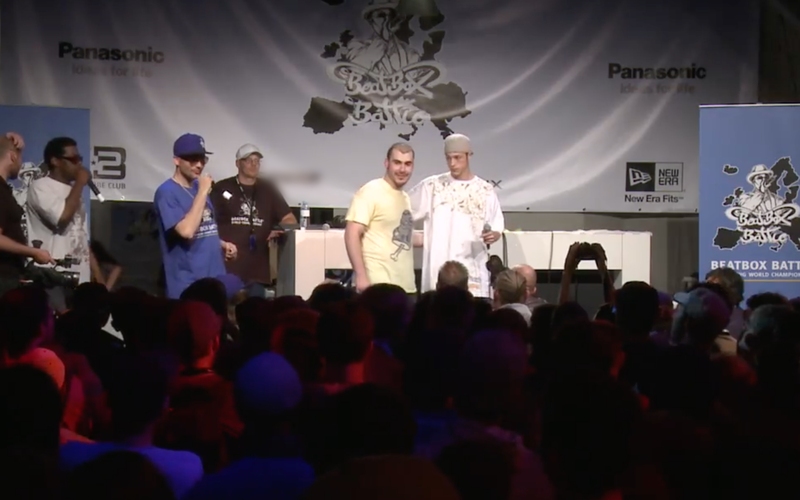 The 2009 World Championships was sponsored by Panasonic because of a commercial Kid Lucky did for Panasonic Europe with which NYC beatboxer? 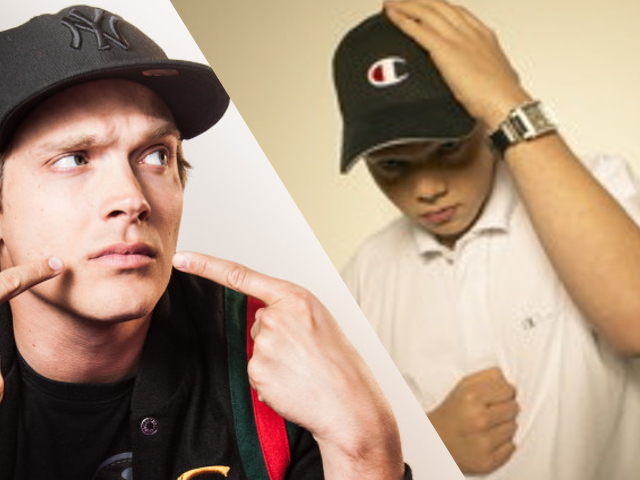 The first Tag Team Champions, Joel Turner and Tom Thum's team name was? 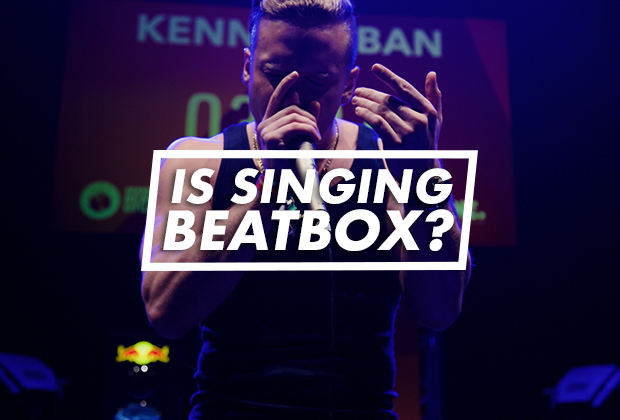 Which of the following countries has yet to send a beatboxer to compete in the World Championships? 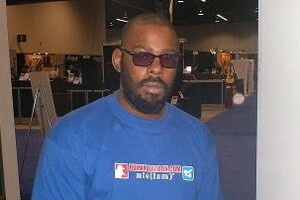 Which company gave Bee Low his signature famed yellow tinted sunglasses? 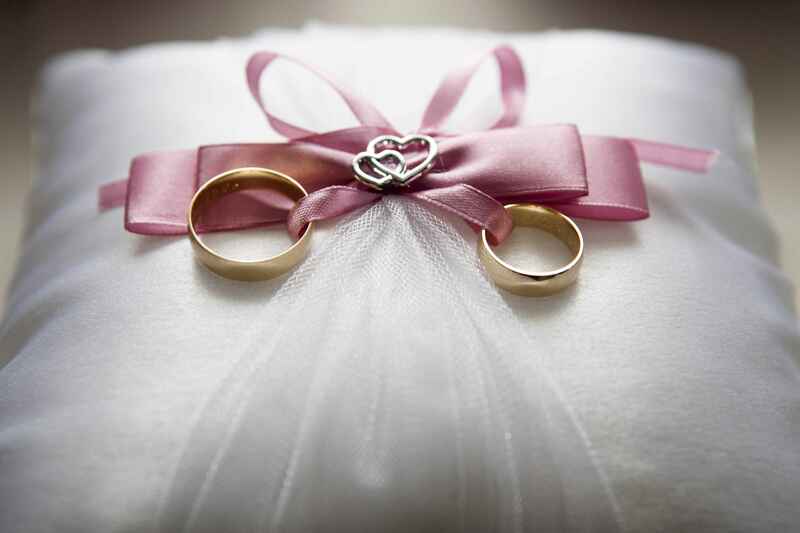 During the 4th World Championships, Bee Low got married on stage. 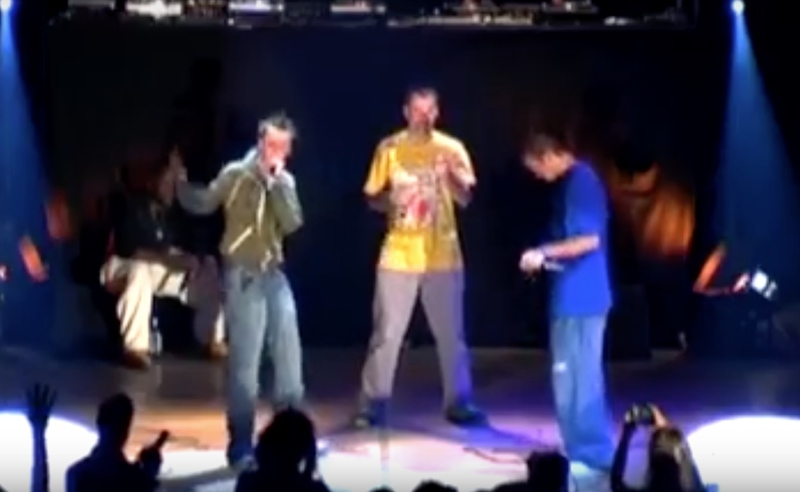 The minister for Bee Low's wedding was also a beatboxer. 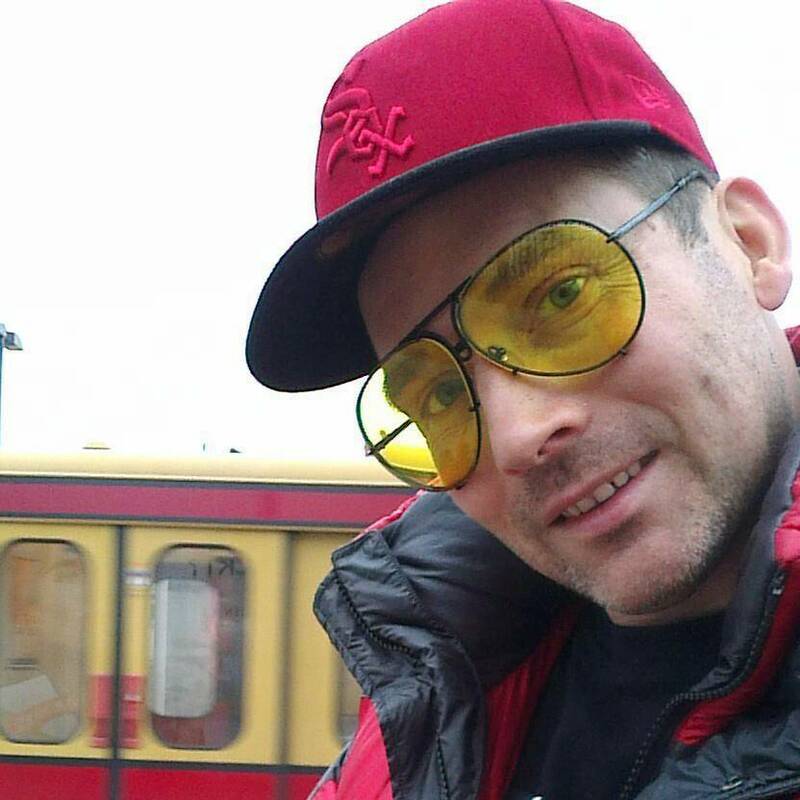 Who was he? 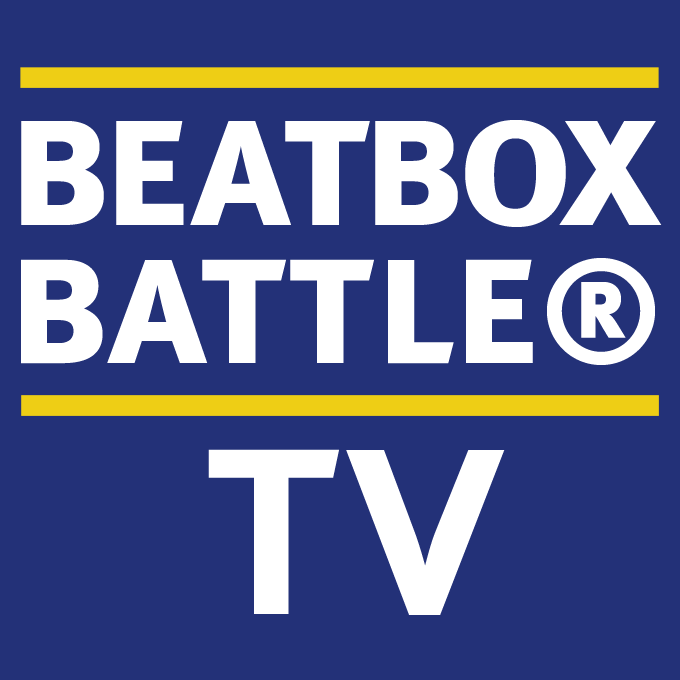 The 5th Beatbox Battle World Championships dates have been announced! 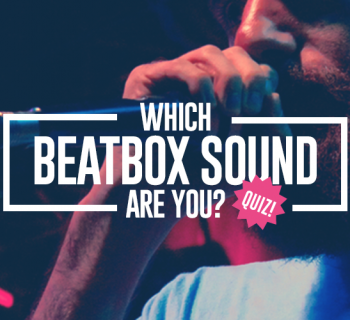 Which Beatbox Sound Are You?